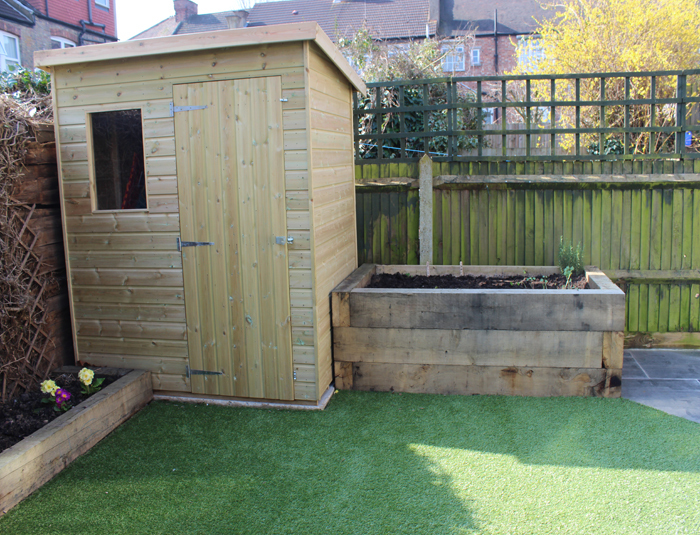 We’re hard at work tidying up gardens, spreading bark and picking up leaves over the next few days. 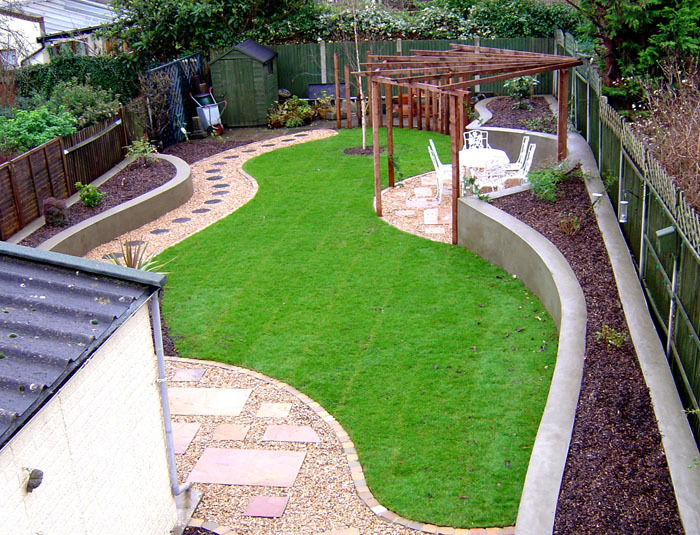 Winter is a great time to carry on maintaining your garden, getting rid of garden rubbish and cutting back, all in time for the warmer months approaching. 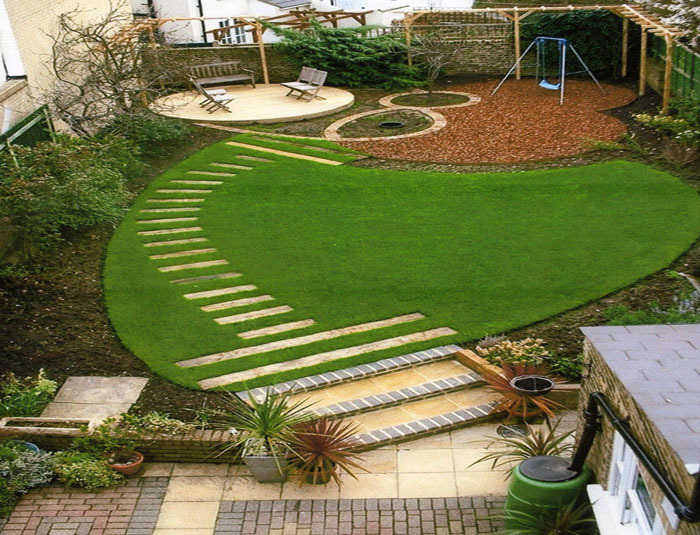 It’s also the perfect time for us to tackle any of the those garden projects you’ve been meaning to get done. 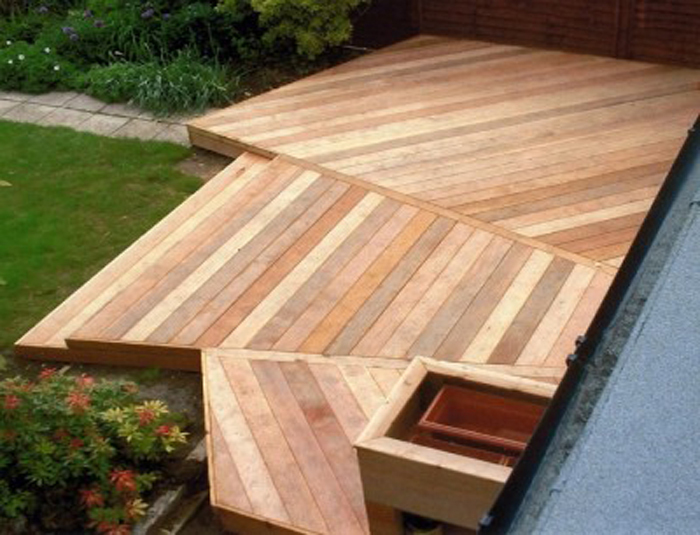 How about a raised vegetable garden, or trellis to add privacy or interest to an underused area? 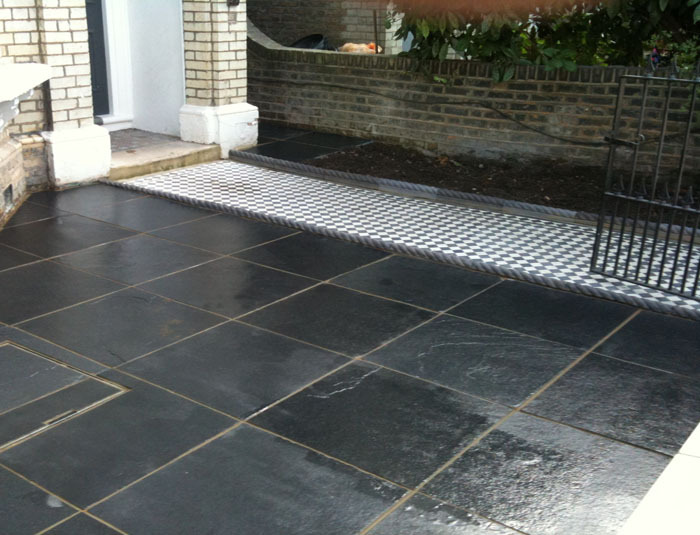 How are your paved areas looking, do they need an update or some creative input for a new look? 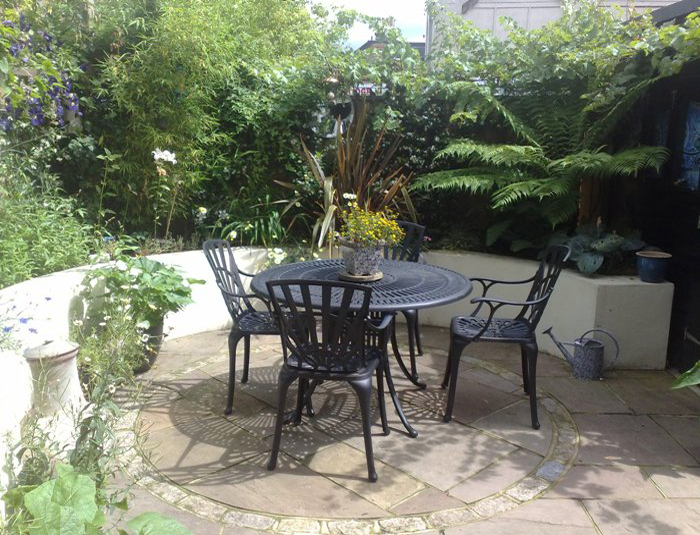 Perhaps you need an outside area for entertaining that isn’t quite working for you right now? 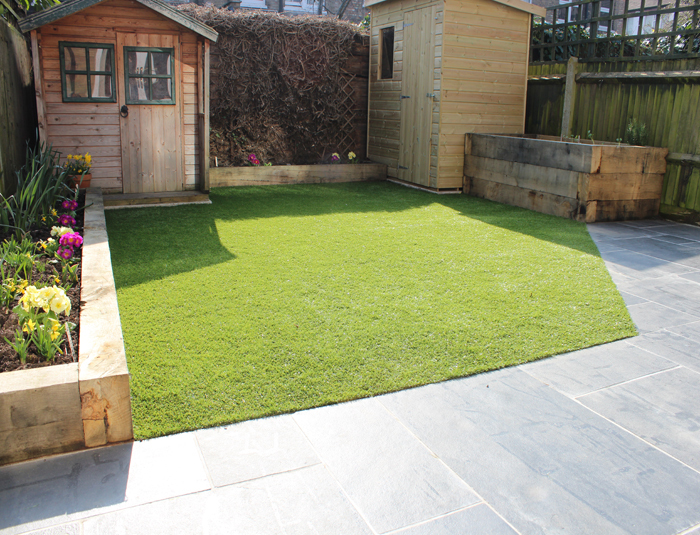 We’d be delighted to come and talk to you, listen to your ideas, offer some of our own and provide a free quote for a garden you can enjoy all year round. 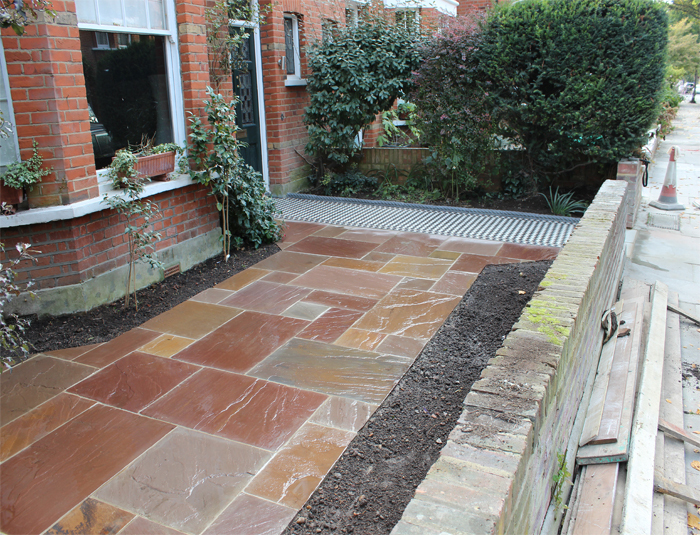 We know not everyone is keen on working outside in the cold, but we are! 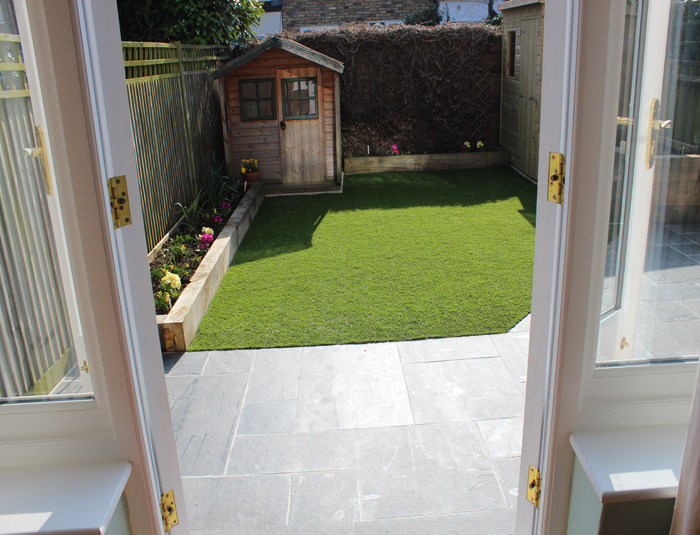 Let us come in and do all the hard work in the garden so you don’t have to. 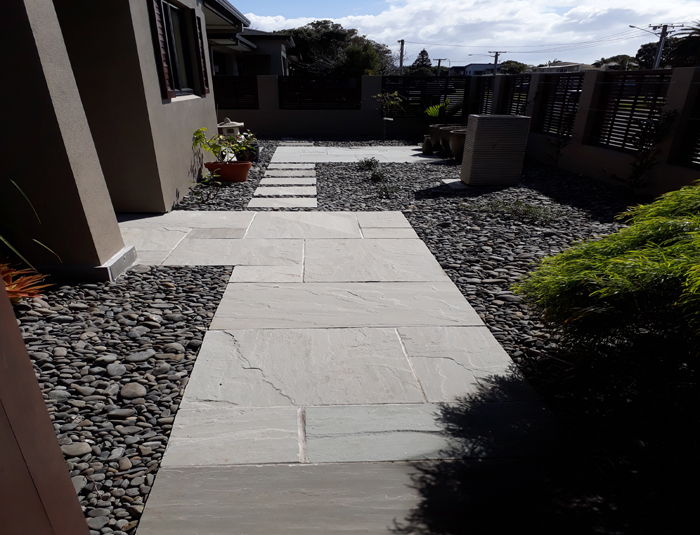 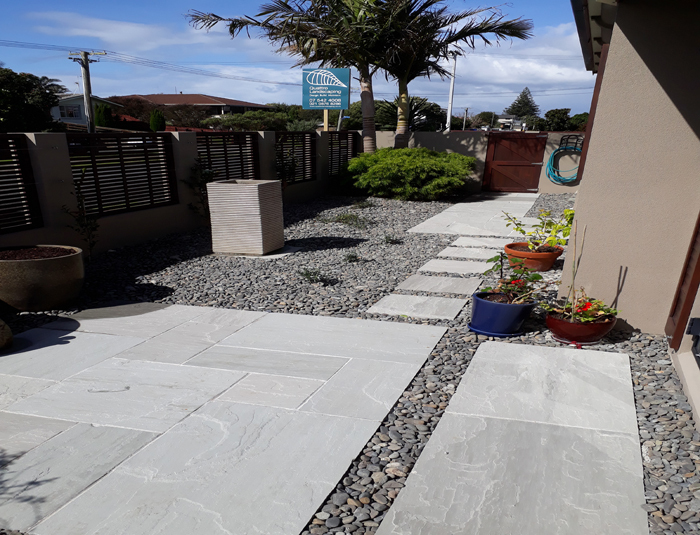 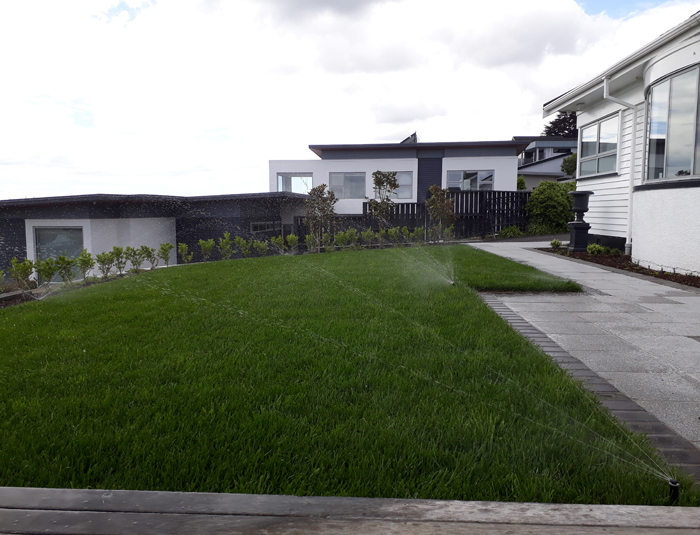 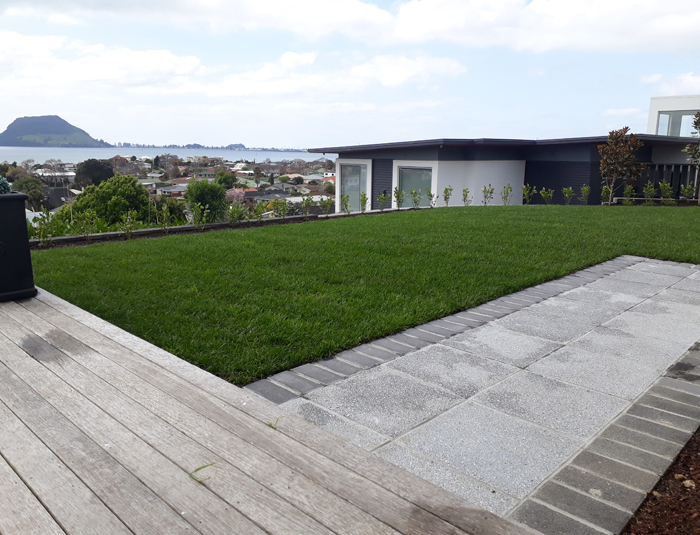 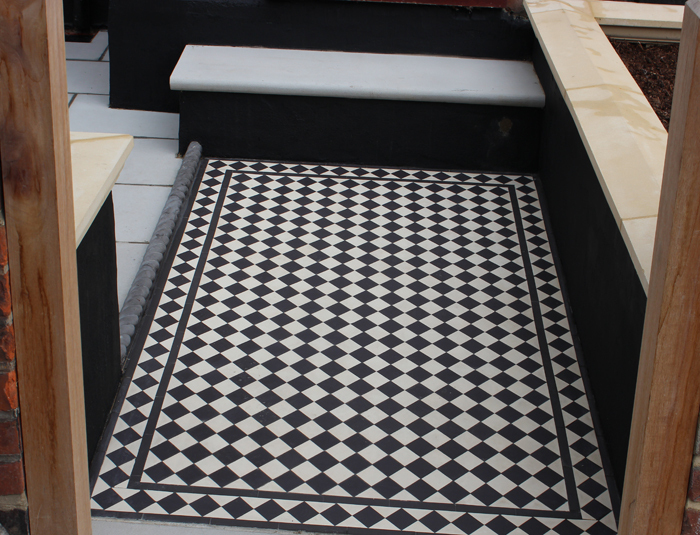 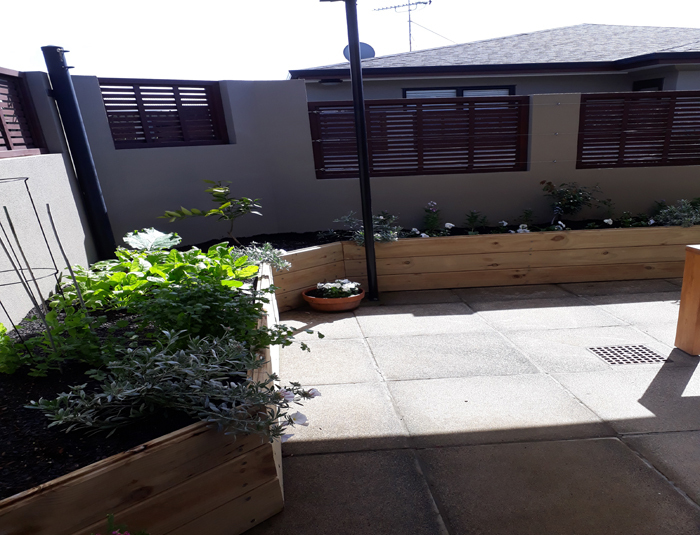 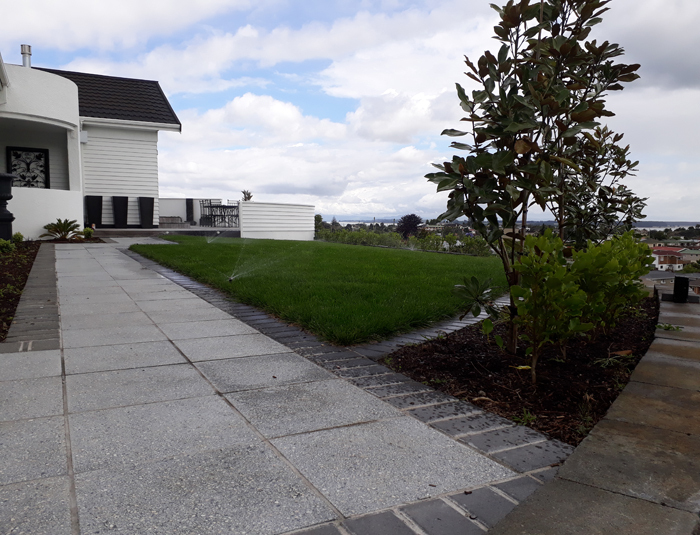 Call us on 0210 876 8286 or email at hello@quattrolandscaping.co.nz.